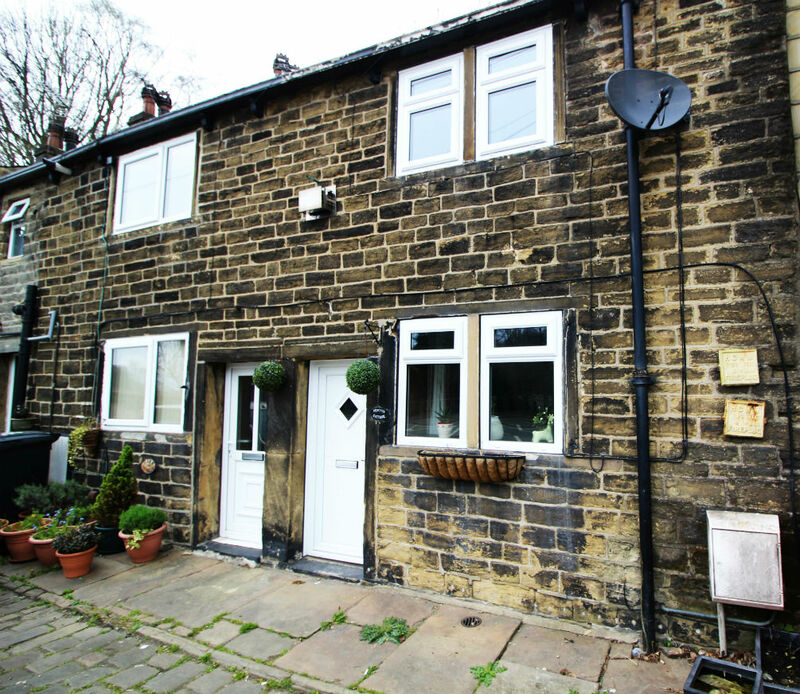 Having your own account will allow you to save properties and view exclusive content on a home owners guide to Halifax. 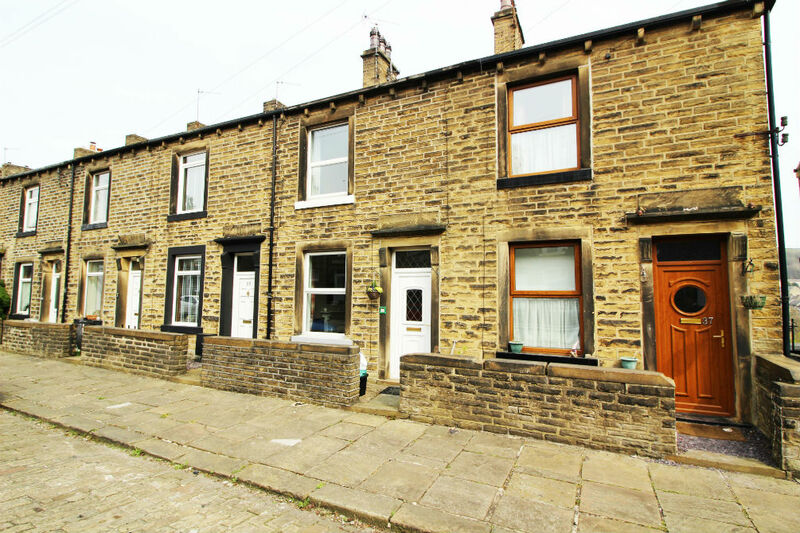 Look At This Home are delighted to offer for sale this immaculately presented, two double bedroom mid through terrace. 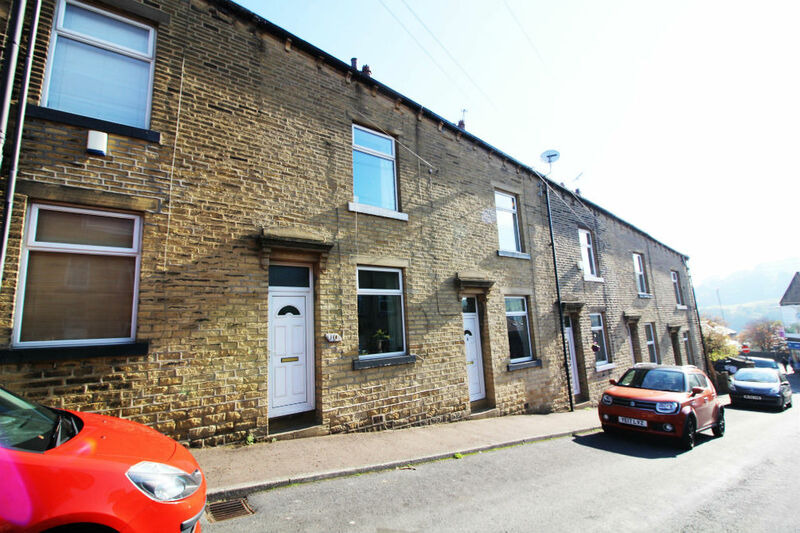 Being close to the local amenities of Sowerby Bridge and benefiting from having double glazing, central heating and a good sized enclosed seating are to the rear an internal viewing is essential to fully appreciate the accommodation on offer. 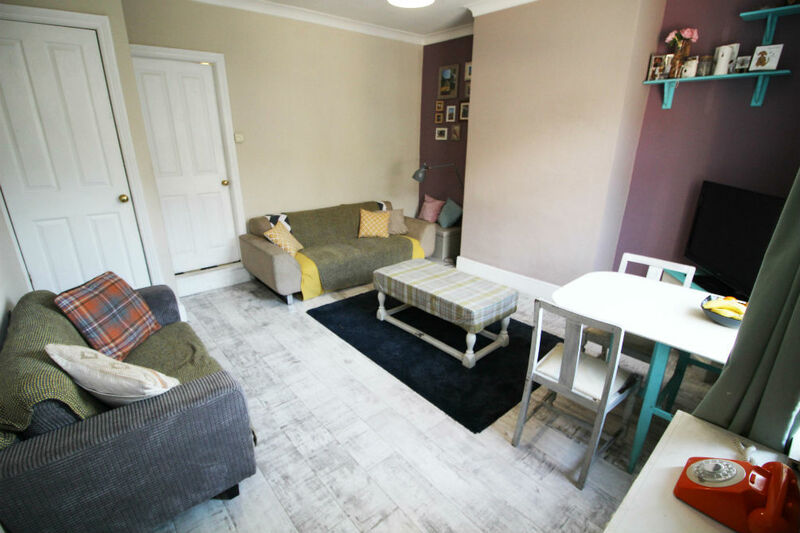 The property in brief comprises of: entrance in to a generous sized living room, a kitchen, cellar with utility area, a double bedroom and four piece bathroom to the first floor with a further double bedroom to the second floor. Fitted with wall and base level units, work surfaces to two sides and an inset 1 1/2 stainless steel sink and drainer unit. 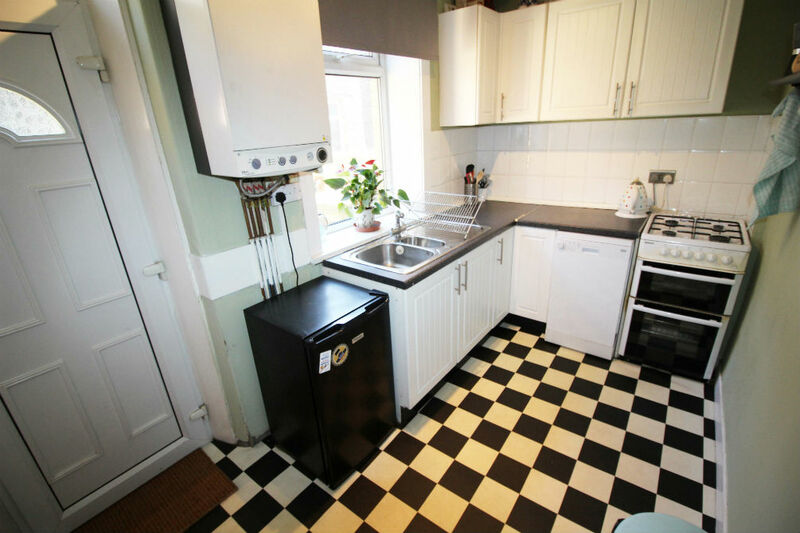 Free standing oven, plumbing for a slimline dishwasher and space for a fridge and freezer. Wall mounted combination boiler, double glazed window to the rear, radiator rear PVCu door to patio. 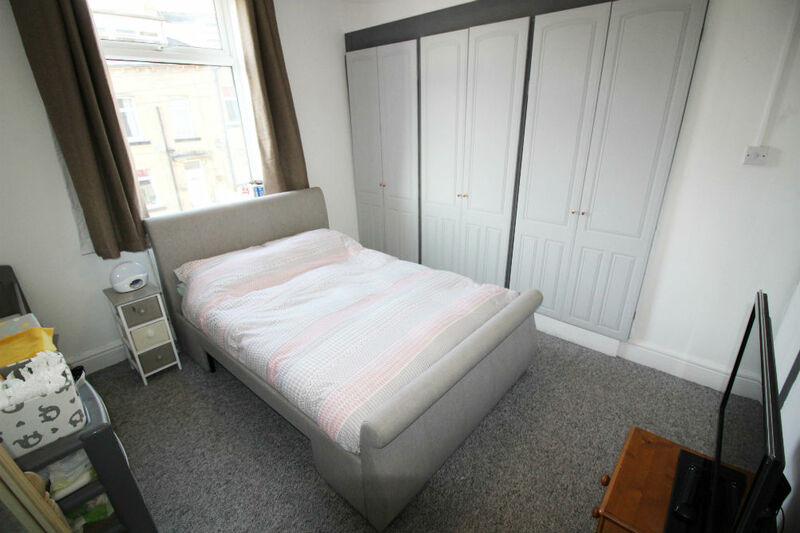 With a double glazed window, plumbing and space for a washing machine, power, lighting and useful storage. Landing with a double glazed window, radiator and door to the stairs to the second floor. 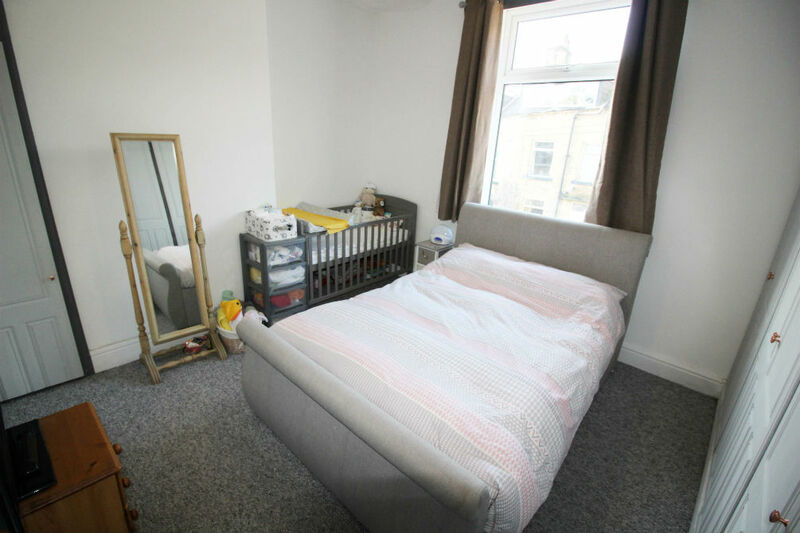 A generous sized double bedroom with fitted wardrobes, a double glazed window to the front and a radiator. A four piece bathroom of a panelled bath, glass shower cubicle, WC, wash basin. 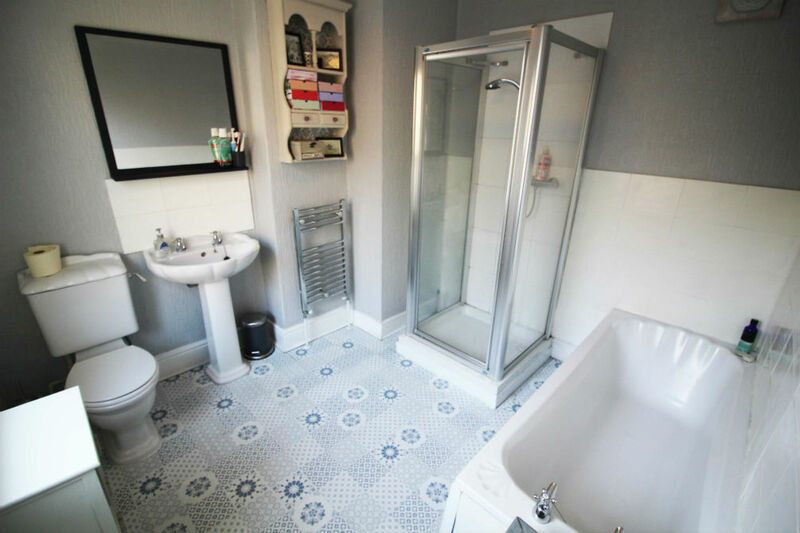 Frosted double glazed window, partly tiled walls and a chrome radiator. 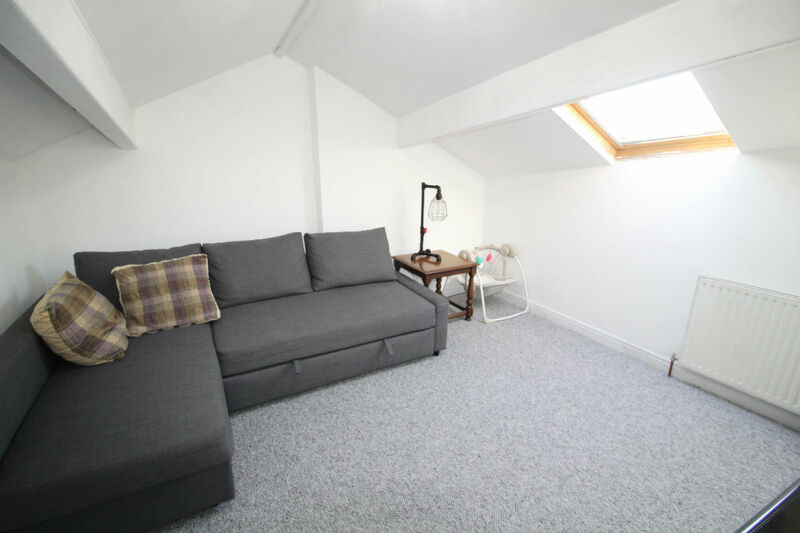 Second double bedroom with a velux window and radiator. Pave lined to the front and to the rear is an enclosed seating area with a storage shed. 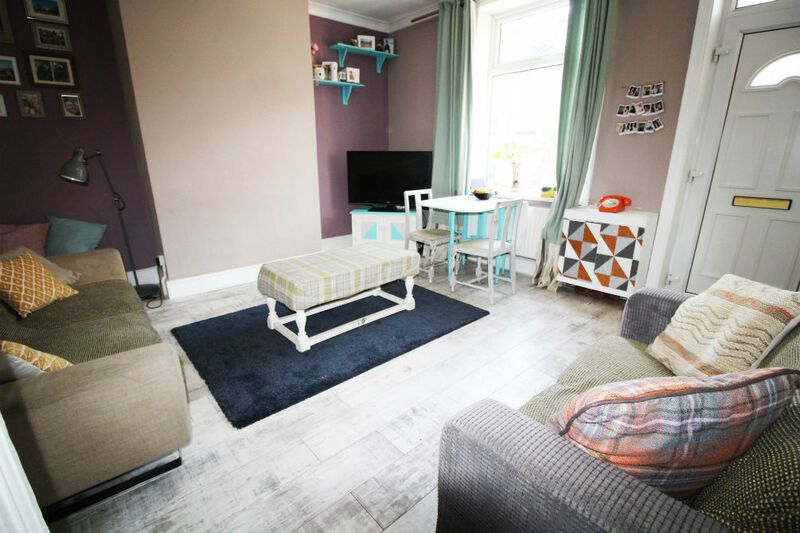 A major firm says it is seeing a rise in Facetime viewings of both rental and sales properties. 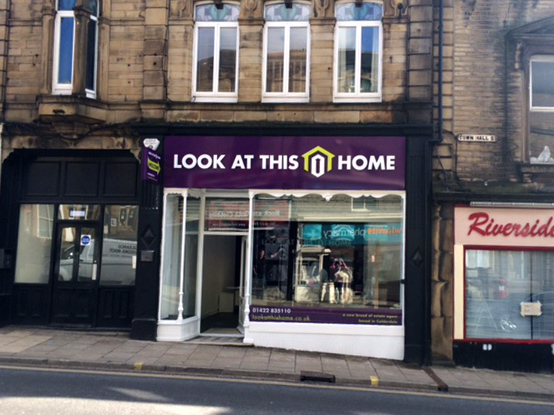 A new breed of estate agents in Sowerby Bridge & Halifax focusing on customer care. View all our properties, connect with us & request a valuation here! The very word sends shivers down a home owners spine. 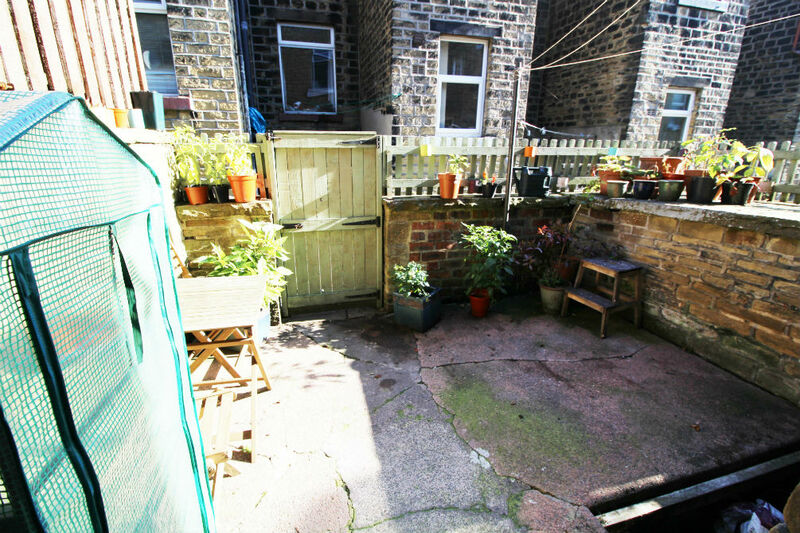 Spot the damp early to avoid bigger costs and hassle. Registered office address: Unit 70 Bowers Mill, Branch Road, Barkisland, West Yorkshire, England, HX4 0AD.